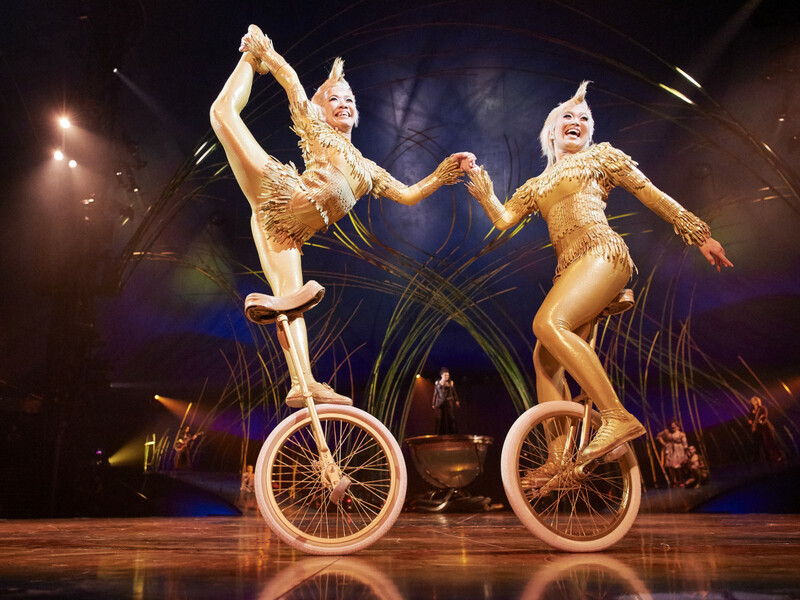 For more than 30 years, Cirque du Soleil has been wowing audiences all over the world with its dazzling live shows. 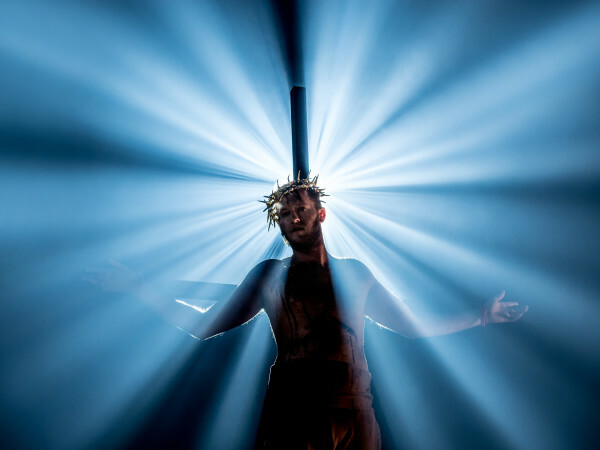 Featuring amazing performers who defy gravity with their acrobatic acts and musicians who play the original scores live, the experience is unlike any other form of entertainment. 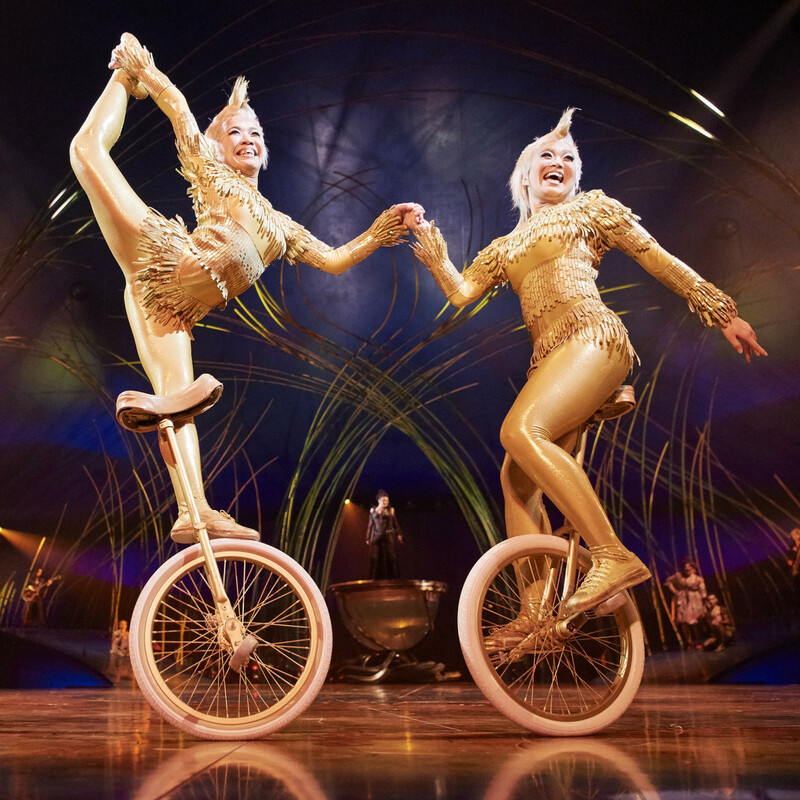 The latest Cirque du Soleil show, Amaluna, is bringing its blue-and-yellow-striped Big Top to Lone Star Park at Grand Prairie beginning January 23, 2019. 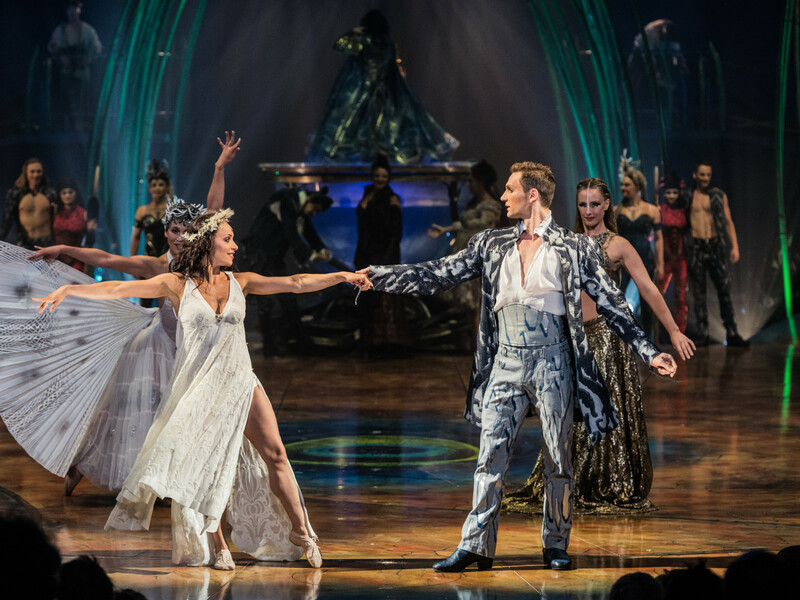 The audience is invited to a mysterious island governed by goddesses and guided by the cycles of the moon. 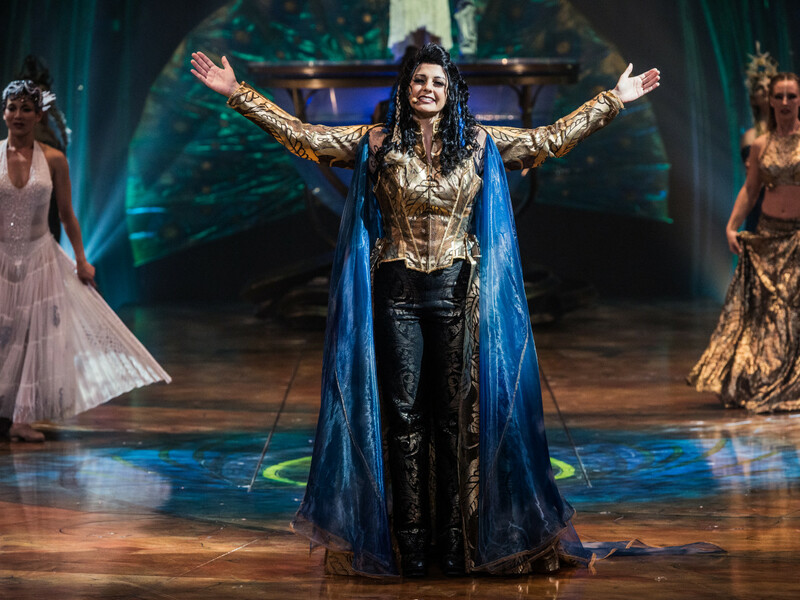 Their queen, Prospera, directs her daughter's coming-of-age ceremony in a rite that honors femininity, renewal, rebirth, and balance. In the wake of a storm caused by Prospera, a group of young men lands on the island, triggering an epic, emotional love story between Prospera's daughter Miranda and a brave young suitor named Romeo. 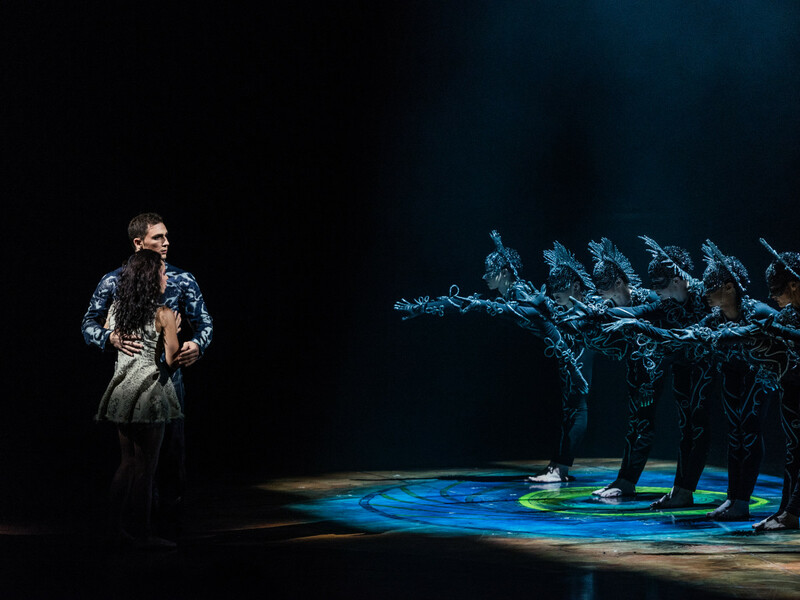 But the couple must face numerous trials and overcome daunting setbacks before they can achieve harmony. 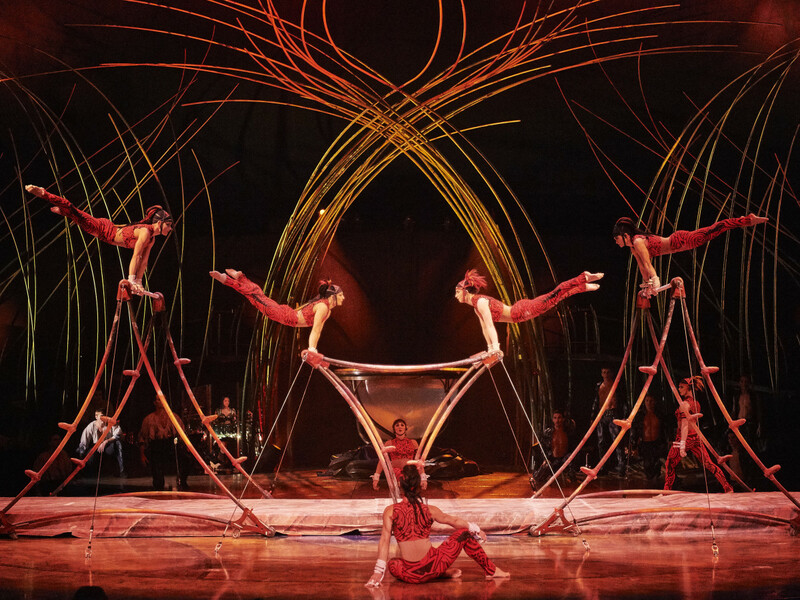 Even if you've been lucky enough to witness a Cirque show before, here are five reasons why Amaluna is unlike anything you've ever seen before. 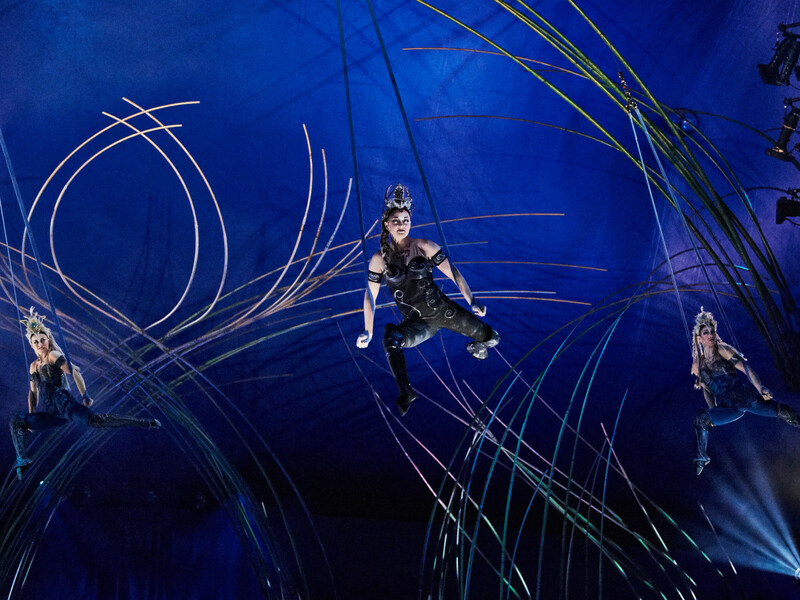 Not only is Amaluna's storyline focused on females, the cast is comprised mostly of women. "I didn't want to build a 'women's agenda' show. 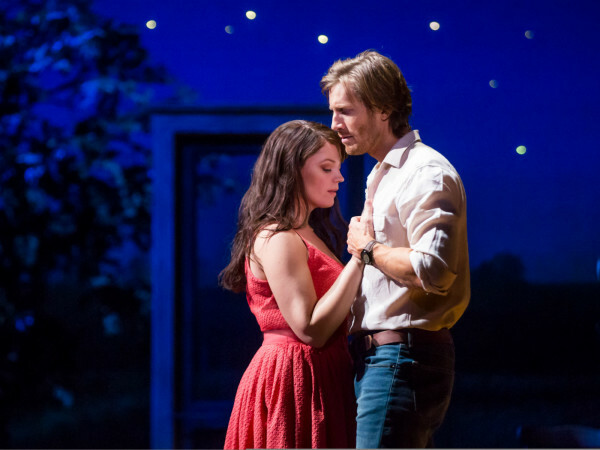 I wanted to create a show with women at the center of it, something that had a hidden story that featured women as the heroines," says director Diane Paulus. 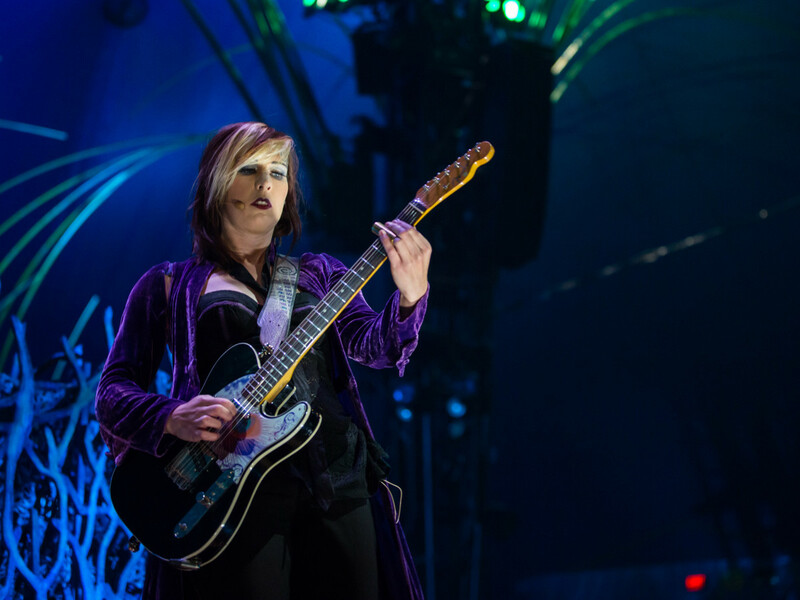 Amaluna is the first Cirque du Soleil show to be directed by a woman. 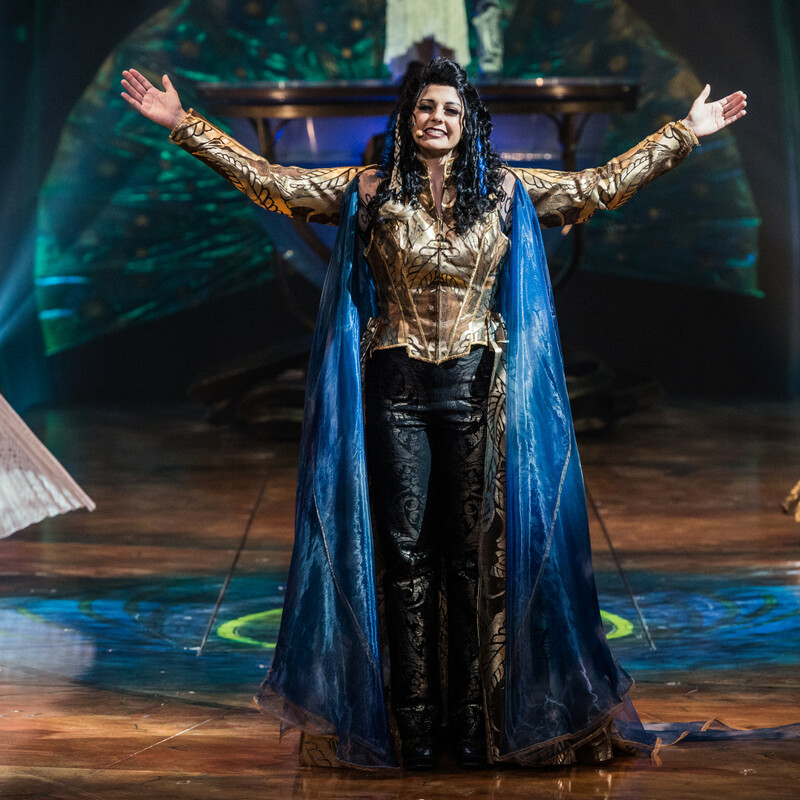 Diane Paulus, the Tony-winning theater and opera director, drew from a series of classical influences when creating the concept of the show, including tales from Greek and Norse mythology, Mozart's The Magic Flute, and Shakespeare's The Tempest. 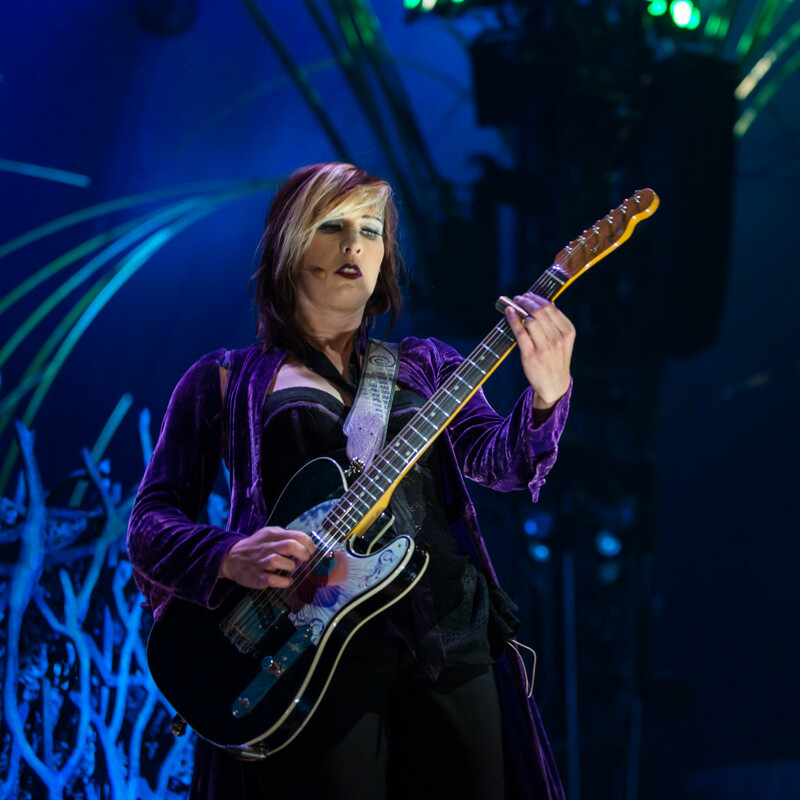 Cirque du Soleil shows are known for their incredible scores and live musicians, and Amaluna is the first time the company has employed an all-female band. 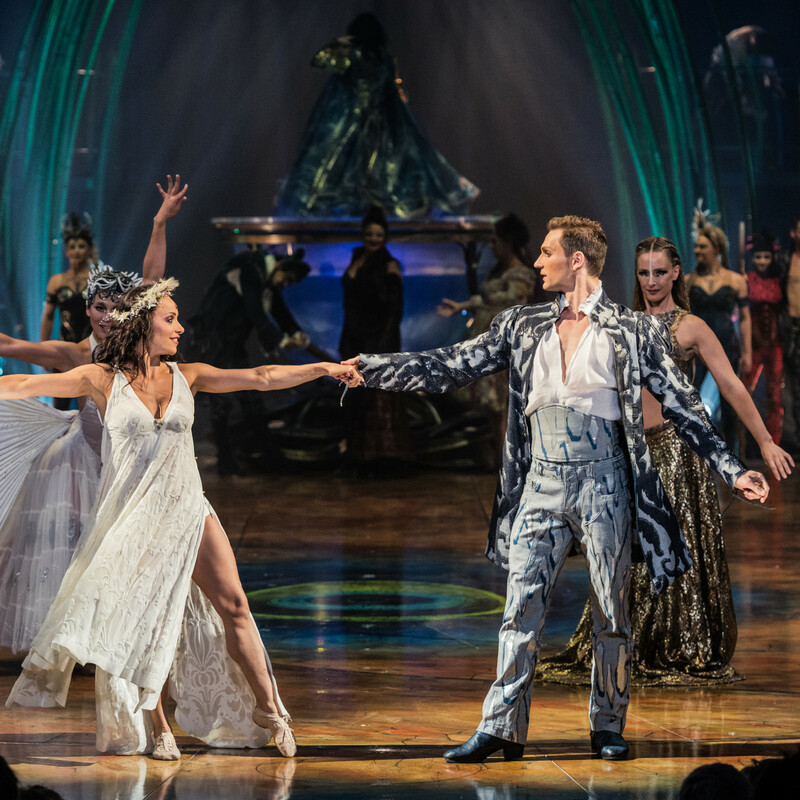 "Amaluna" is a fusion of the words "ama," which refers to "mother" in many languages, and "luna," which means "moon," a symbol of femininity. Together, the word evokes both the mother-daughter relationship and the idea of goddess and protector of the planet. 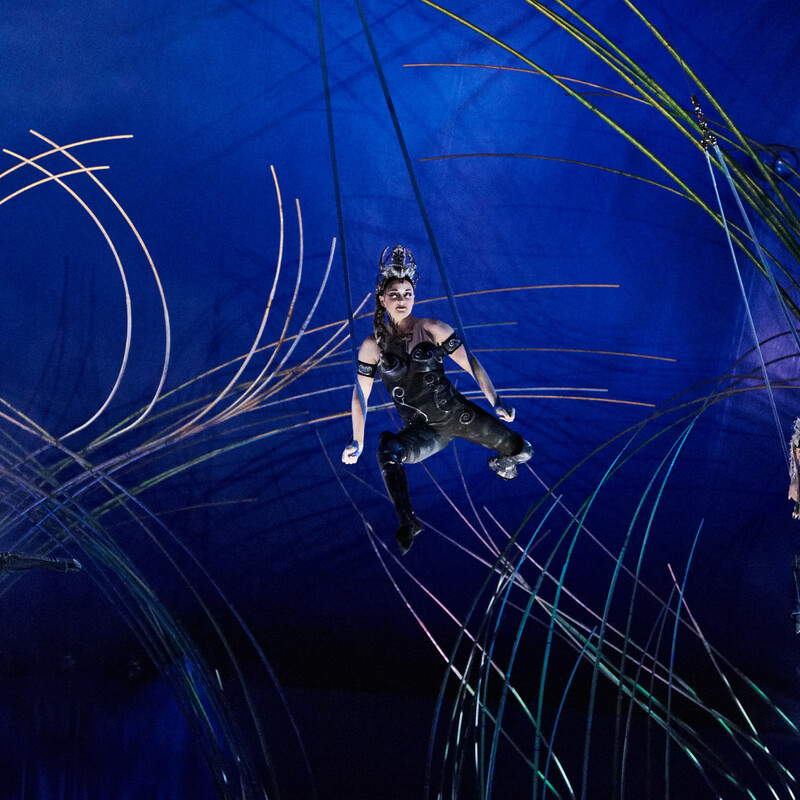 Amaluna is also the name of the mysterious island where the show's story unfolds. 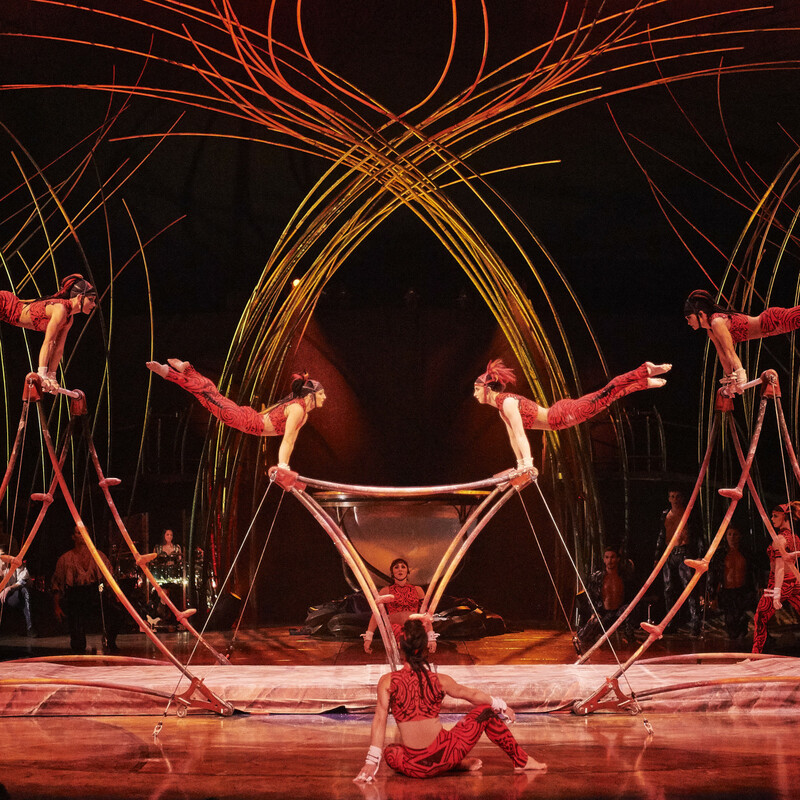 Jaw-dropping feats of physicality are what make Cirque shows so unique, and this one is no exception. 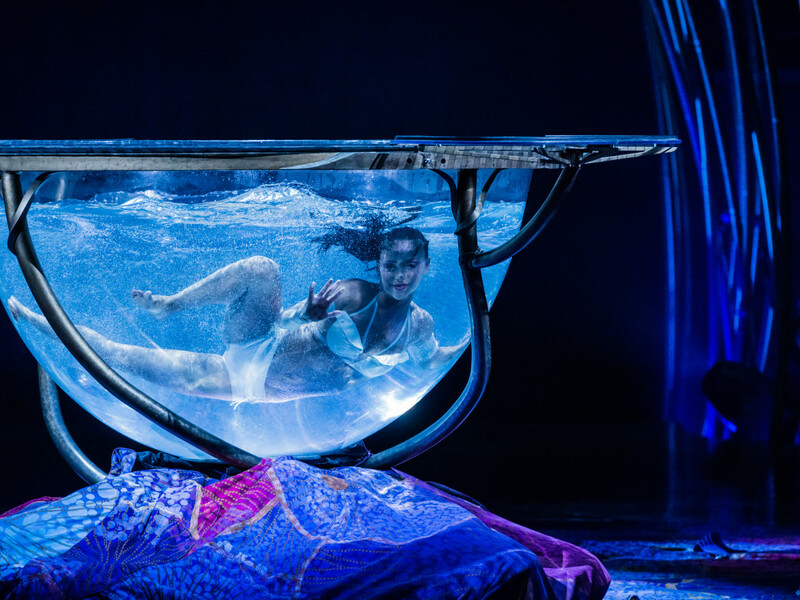 Amaluna boasts not one, but two, new acts: the Waterbowl and the Balance Goddess. 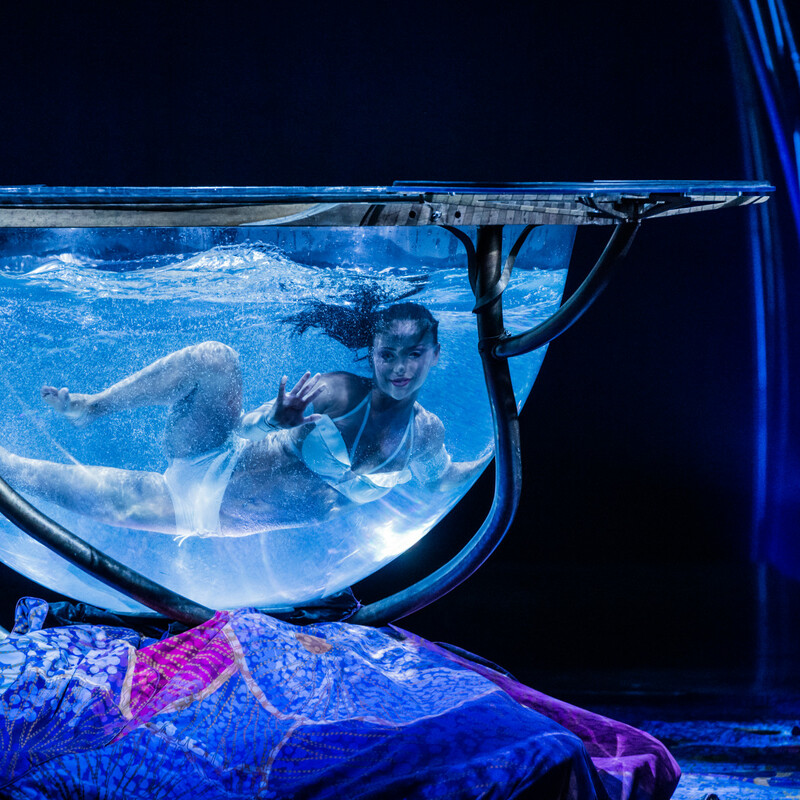 The Waterbowl is a pool that's more than 7 feet in diameter and weighs 5,500 pounds when filled. 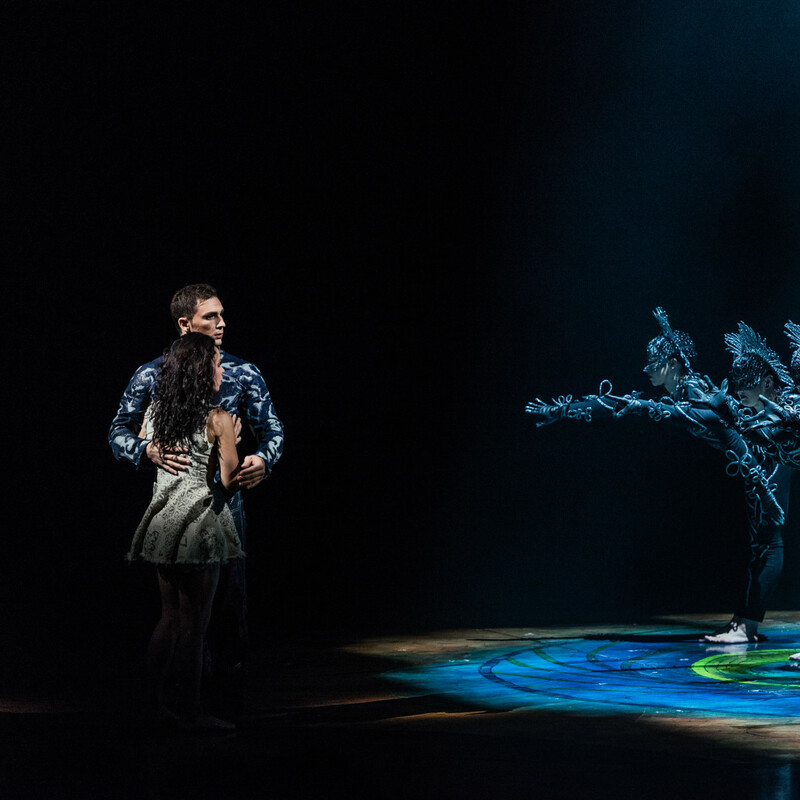 It's where Miranda and Romeo tentatively kiss for the first time, after Romeo watches Miranda perform a challenging hand-balancing routine before diving through the water. The Balance Goddess is shown creating a world in equilibrium with a mobile made of 13 palm leaf ribs. An ode to balance, her movements are slow, deliberate, and almost meditative as she concentrates all her attention on this literally breathtaking structure. And then she removes the smallest piece, everything disintegrates and the young couple's trials begin. Take advantage of 15 percent off select tickets, categories 1-2-3 for all weekday and Friday 4:30 pm shows.